I was referred to Rosa, a charitable fund set up to support initiatives that benefit women and girls in the UK, by Esmée Fairbairn Foundation, whose annual reports I have proof-read for the last five years. 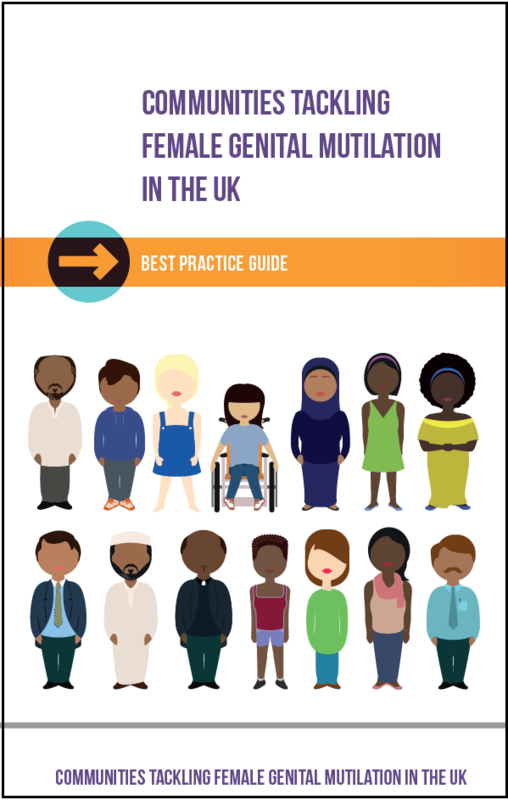 Rosa supported the publication of an in-depth Best Practice Guide presenting learning from the Tackling Female Genital Mutilation Initiative. 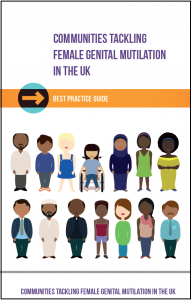 The report itself was superbly written by Rosa’s own team, but at over 16,000 words, another pair of eyes was essential to ensure accuracy and consistency across spelling, grammar, format, presentation and other typographical conventions. I quickly formed a good working relationship with Saria Khalifa of Rosa and was asked to proof-read a series of other reports and documents, and was pleased to receive positive feedback in our email correspondence: “Thanks for being so prompt with this! You have been such a great asset”. “I might also have a few more documents coming across your way – again with some ridiculous timeframes. Hopefully this is something you could take on as I think your editing is brilliant and it has been great working with you”.